Survive by his loving family Laurel, Pete, Conrad and his sister, Lucy. Caesar graced Sugarland Ranch with his magnificant presence until he found his forever family. I’m sure Walt Whitman spoke for Caesar and would have offered this to Caesar’s forever family as his philosophy. 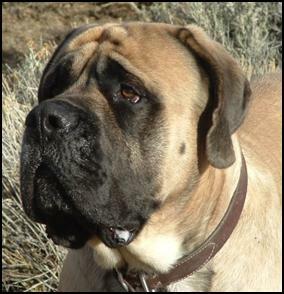 Caesar, we will miss you so very much and know that you have joined your sister and all our Mastiffs who have chosen to leave this earth at this time. We know how painful this journey is to those of us who are left behind. Know that we love you so much and know that you are now released from your body , without pain and we know you’re running like the wind in a perfect body, you are so brave and courageous, a lesson that we on earth can learn, your spirit remains with us to guide us. God speed and we are so blessed that you found your forever family and for a brief time experienced love and devotion to its highest level.